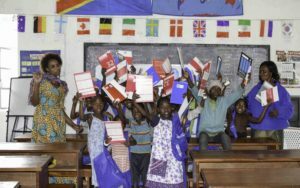 After a 2-month break, schools are back in session for Congo! 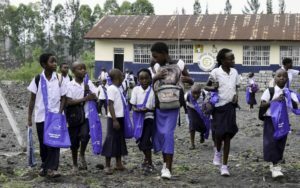 In the Congolese educational system, the first Monday of September marks as the beginning of the school year. Unfortunately, the Beni region of North Kivu was not able to resume due to insecurity and the last Ebola epidemic. 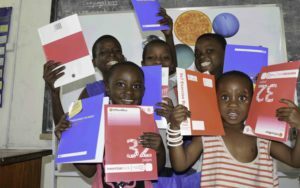 Under the WATOTO sector, HEAL Africa supports children’s learning. 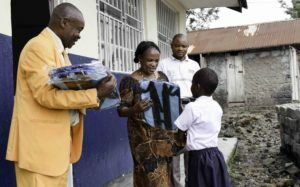 Kids and classrooms from Tuungane School, Goma Student Fund (GSF), and children supported by the HEAL Africa FSRDC program (Social Funds of the Democratic Republic of Congo) received back-to-school supplies, thanks to generous donors. 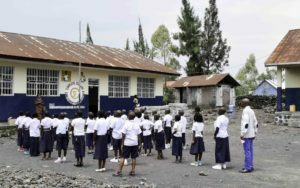 With the new Tuungane building, children undergoing care at the hospital finally have more space! 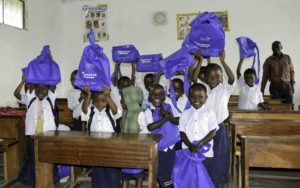 Around 98 pupils received back-to-school kits at GSF Mugunga and 36 students from Tuungane School were given assistance. 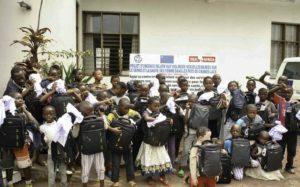 Within the HEAL Africa FSRDC program, 165 students were given assistance, as well as their families with start-up cash to support their income generating activities (to benefit the future well-being of the children). 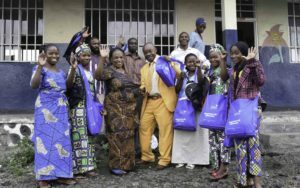 Teachers pose with Mama Virginie and Principal, Joseph. 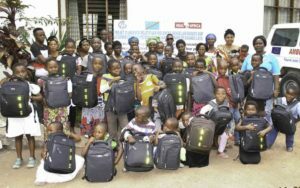 Teachers Francoise and Beatrice pose with some of the kids.